My recent short holiday in Barcelona was inspired by a brief visit that I made to the city in October 2011, when I facilitated a two-day international librarians’ advisory group hosted by the University of Barcelona. Not only did this previous occasion help to delay having to grapple with the onset of winter for a few more days (in the last week of October, the temperature in the city was around 24 degrees celsius, just a little higher than it was last week towards the end of April), but it provided me with an opportunity to see the library of an ancient university from the inside, because the advisory group meeting concluded with our being shown some of the library’s most prized possessions. In the 1830s, this library was given a unique privilege by the then King of Spain. He wanted to loosen the grip of the church on the country; he also saw that most of the nation’s ancient manuscripts, incunabula and early printed texts were being held in convents and monasteries. This meant that not only were they inaccessible to scholars and students unless they were also inmates of these foundations, but also, in many cases, the books were not being adequately curated. Gradually, these priceless texts were being destroyed by insects, vermin, damp and, sometimes, acts of vandalism (in the sense that those who coveted particular illustrations might remove them from the work concerned). 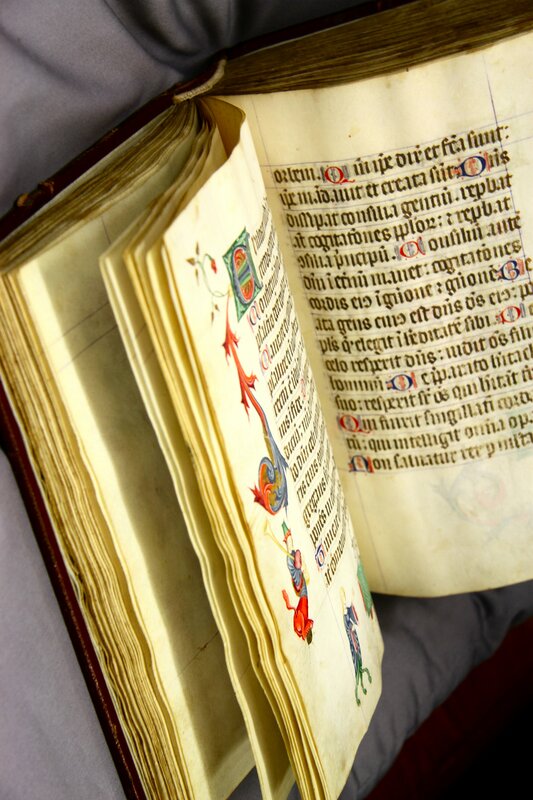 He therefore ordered that all of these rare manuscripts and books should be given to the University of Barcelona. I imagine that there were some grim ecclesiastical mutterings at the time and I strongly suspect that not every last text was relinquished. Nevertheless, the king’s dictat has resulted in a treasure trove that stands shoulder-to-shoulder with the great library collections of the world. For the university, it has been a joyful trouble: the work of preservation and curation goes on to this day. The books are kept in rooms where the temperature is constant and the university has a continuous restoration programme. Having heard about these wonderful works of art, my husband wanted to see them too, so I contacted Carmen Cambrodi, the acquisitions librarian at the university, and asked her if it would be possible for us to make a short visit during our stay. She very kindly arranged for one of her colleagues to show us some of the collection and we spent an enthralling hour in her company. She was very knowledgeable about all of the books in her care. Appropriately, we made the visit on St George’s Day, when the streets outside were full of books of modern provenance. 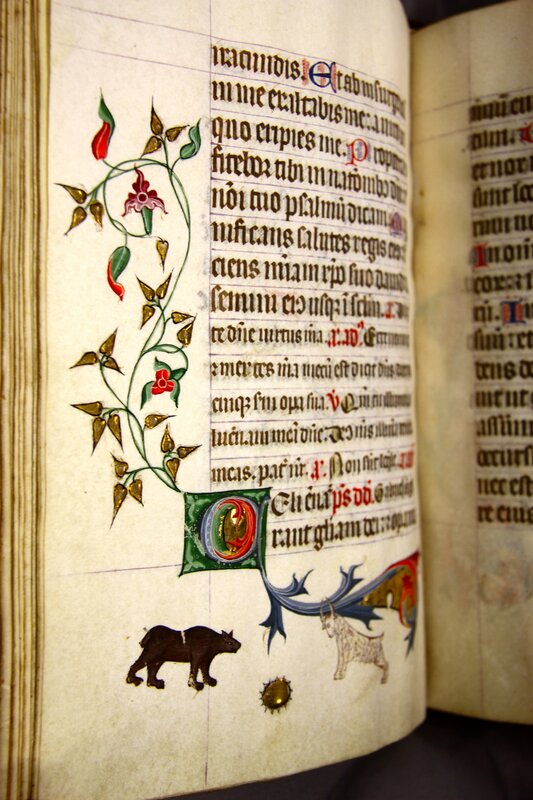 The first book she showed us was an illuminated manuscript dating from the fourteenth century. I have included a photograph of it here. As you will see, all the letters are impeccably formed; it is so perfect that it looks typeset. It was written on vellum, which has stood up to the test of time remarkably well. I’d like to know how many hours it took to complete. It is certainly the result of many months’ work. I wonder if the monk who crafted it with such professional care was pleased or sad when his work was done? The illustrations take your breath away. 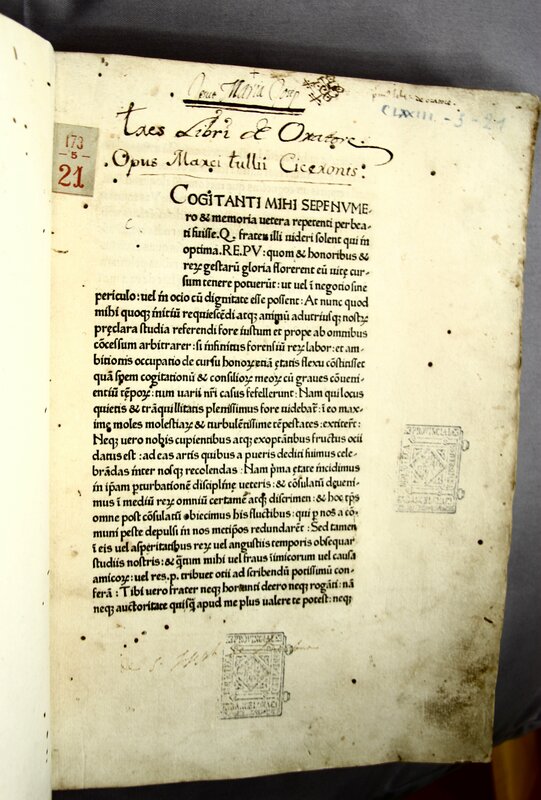 The second book is an incunable, or a book printed before the year 1501. It is strikingly similar to the manuscript: it demonstrates clearly that the earliest printed books tried to emulate their handwritten forbears in every detail. Interesting are the gaps left for illustrated letters, which were never completed, and the stamps of the religious institution from which the book came. 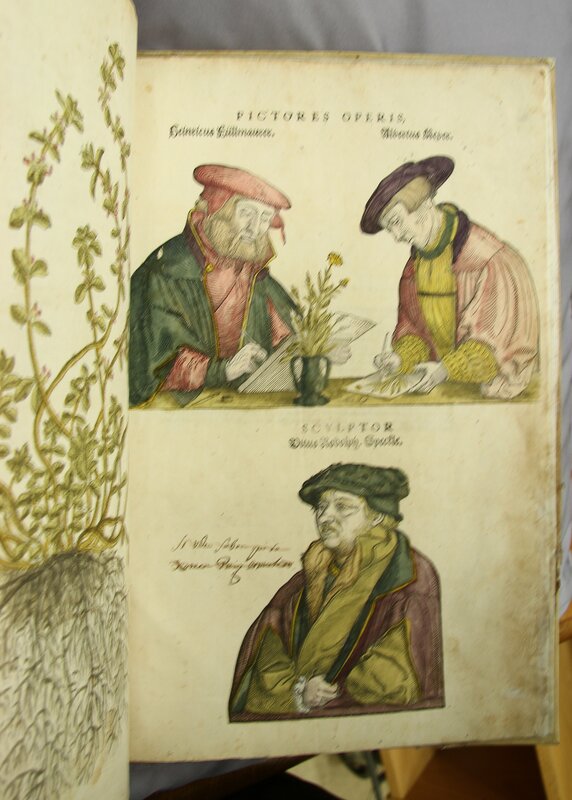 Finally, there was a sixteenth-century example of a botanical encyclopaedia. This book was remarkable, not only for its accurate and beautiful illustrations (the vegetable dyes used to colour them have hardly dimmed with the passage of almost five hundred years), but also because it concludes with portraits of the three men who, respectively, wrote the text, painted the illustrations and cut the engravings for the printing press. Apparently such celebration of the author and other contributors – and especially inclusion of their pictures – was very rare at this date. You can see that these aren’t stereotyped portraits, either, but real likenesses: you feel as if you would be happy to meet these characters in a tavern and listen to them discoursing sagely on the problems of printing and book illustration, or perhaps the political issues of their day. They look as if they could be fun, too. 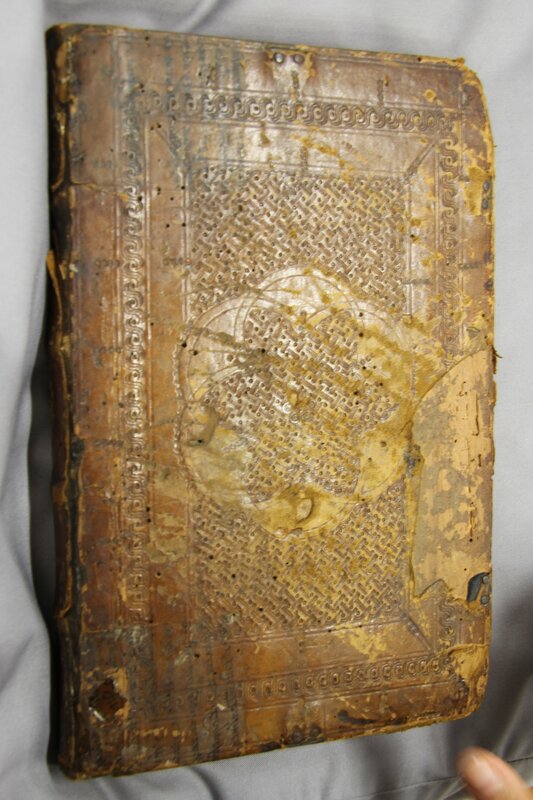 The librarian, Mrs Neus Verger, told us that the paper that was produced in the sixteenth and seventeenth centuries for early printed books was of much better quality than that which followed in the eighteenth, nineteenth and twentieth centuries, with the result that priority for conservation work often has to be given to ‘younger’ books. She made her point by showing us some holes created by insects in some of the pages of the botanical book. The insects had bored through the paper completely, but these small pinprick holes constituted the only damage: the surrounding paper was completely untouched. The insect depredations had caused no further decay. My husband and I will treasure memories of this visit and hope that one day we shall be allowed to return in order to glimpse again these jewels from bygone ages. I’d like to record here our heartfelt thanks to Carmen Cambrodi and Mrs Neus Verger, a wonderfully erudite but very modest colleague, and to pay tribute more generally to the University of Barcelona, an oasis of calm and of serious learning set in the centre of a bustling and vibrant city. What a privilege to be able to see these beautiful works of both literature and art. 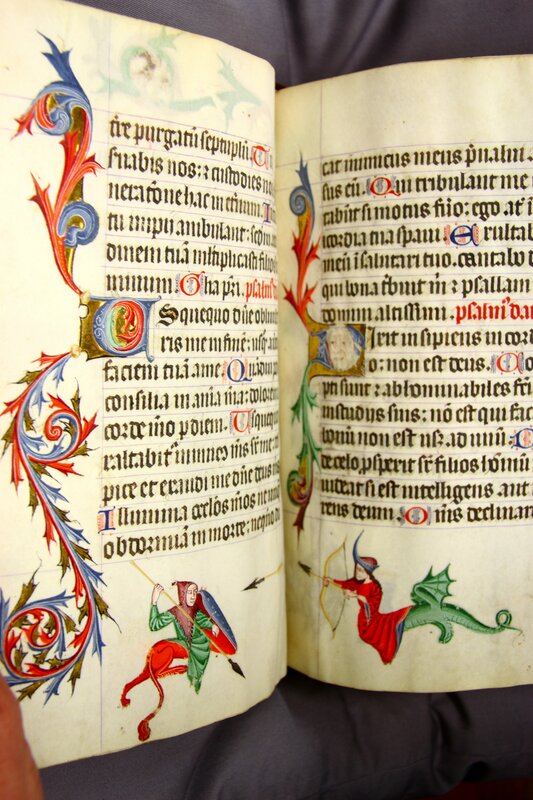 Not only that, the craftsmanship of the lettering and binding are just stunning. You must have been in Christina heaven. Like Lynn, I noticed the human take on your appreciation. The way you noticed that the portraits are of individual men and that you could imagine them as they might have been at that time. A rich and inspiring post. Thank you! You are, as usual, absolutely right, Valerie, about the privilege, not only to see, but also to touch (as it happened). The sense of past and the wonder at the skill in the making were quite overwhelming. The delicacy and precision of lettering and of the illuminations were astonishing. That the colours have survived so brilliantly for so long is nothing short of marvellous. 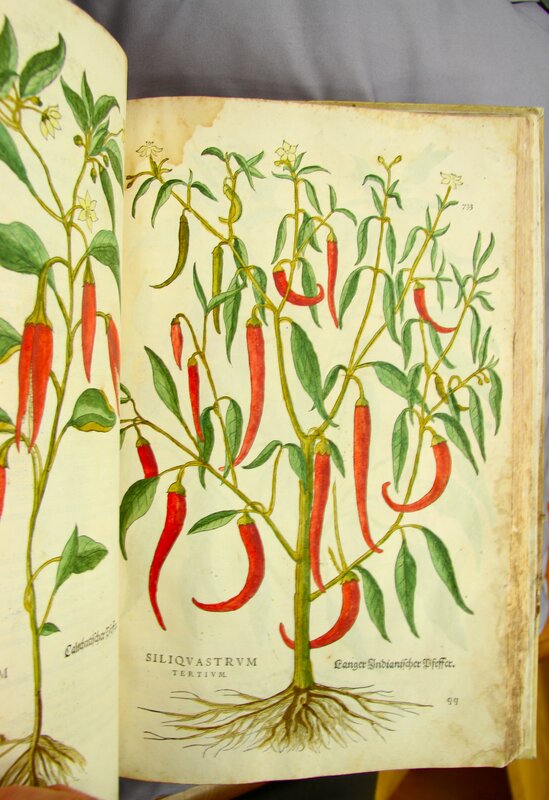 The botanical book had illustration after illustration, all painstakingly made; we learned that this book took, if I remember rightly, fifty-six years to make. BH went to the exhibition of early illustrated books at the British Museum and was equally blown away. We haave lost the art of taking pleasure in something produced over a long peeriod of time. Speed is the cynosure now. That is why nothing compares to these amazing artifacts. I’m not surprised that BH loved the experience. 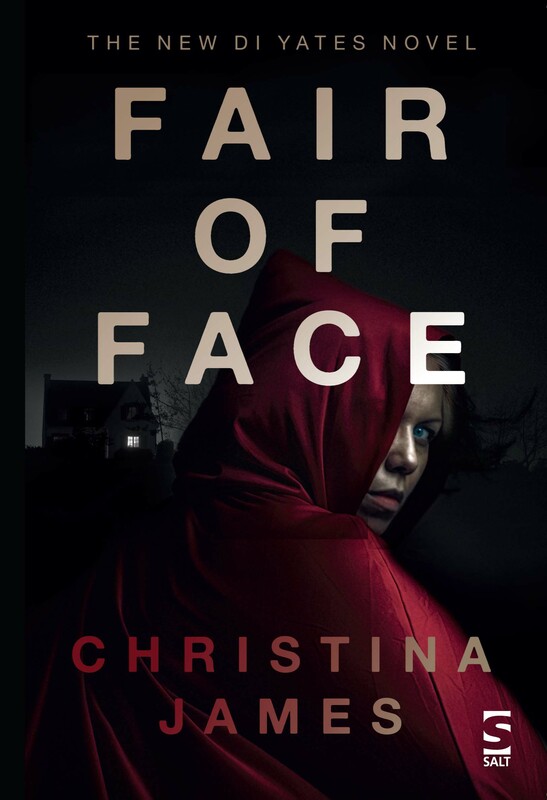 We were mesmerised at the incredible precision involved and at the beauty of the pages. 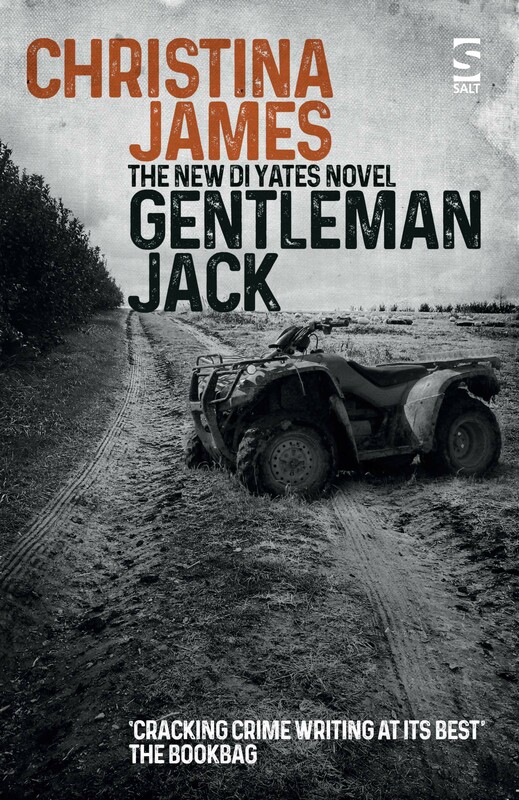 Whole lifetimes devoted to the production of one book – it’s hard to conceive of the patience and determination involved. Thanks, as always, Carol.